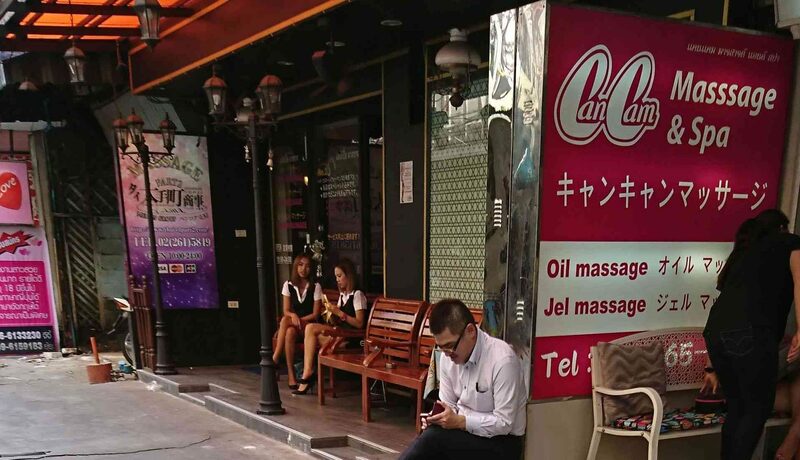 Is there ladyboy or gay in Thailand Go Go Bar? We searched gay and laduboy in Bangkok Go GO Bar. They call Gay ladyboy in Thailand. 【Our answer】There is gay in Thailand Go Go Bar. We have found that there is gay and ladyboy in Bangkok Go Go Bar. It’s very famous in the world. They call who isn’t real lady ladyboy in Thailand. There is a lot of different kind of ladyboy. It’mean become real lady and haven’t got an operation. Thailand is a famous county as a lot of labyboy. Some ladyboy in Thialand is more beautiful than real lady. There is ladyboy in Thailand Go Go Bar. 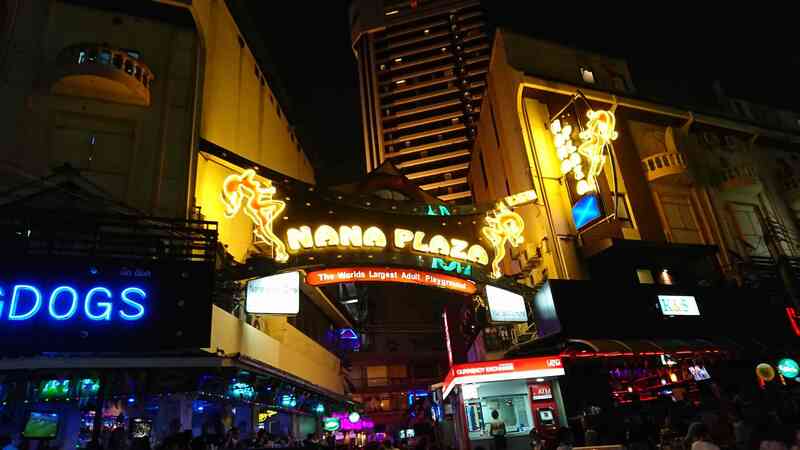 We will write about Soi Cowboy and NANA PLAZA. 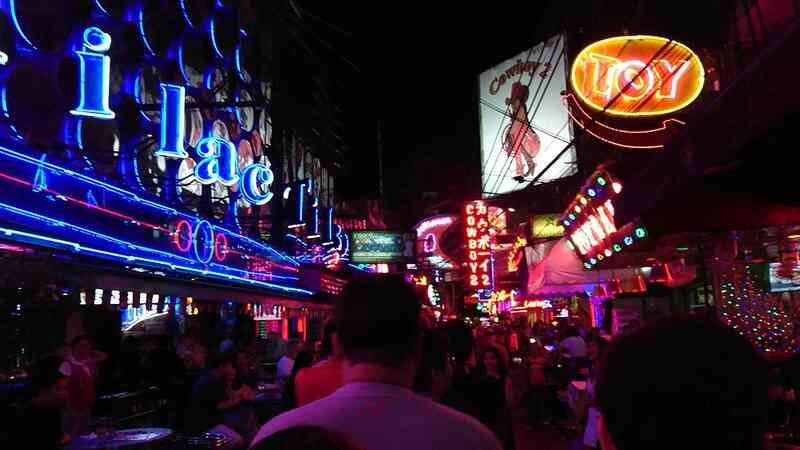 I haven’t found ladyboy Go Go bar in PATTAYA. But I have heard that there is a ladyboy in PATTAYA Go Go Bar. I never visit to that bar. The Go GO Bar name is Katoyes Are Us in Soi diamond,Working Street. You should be careful about lie by ladyboy. 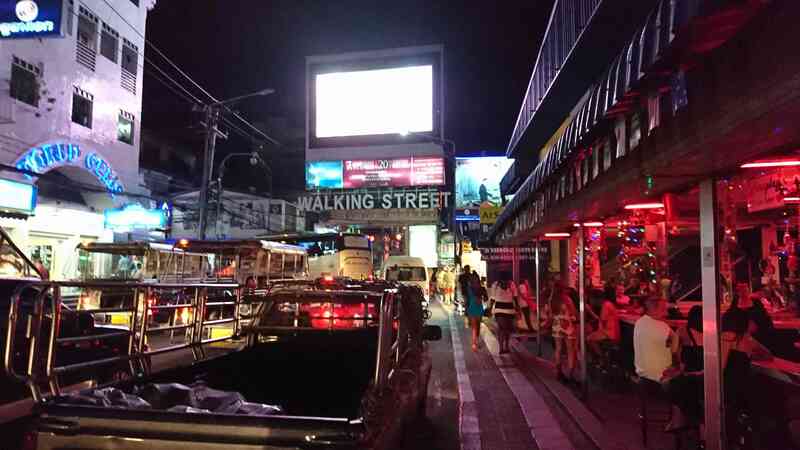 Thailand Trip　Where is recommend Night Spot in Bangkok? ?